We're starting to notice a trend on Kickstarter and throughout the tech industry in general: take an everyday device, stick a Bluetooth sensor in it and then jack up the price. A lot of the time these futuristic devices don't really add much to the original product, but today we've found one example of how the so-called Internet of Things could really improve our lives. 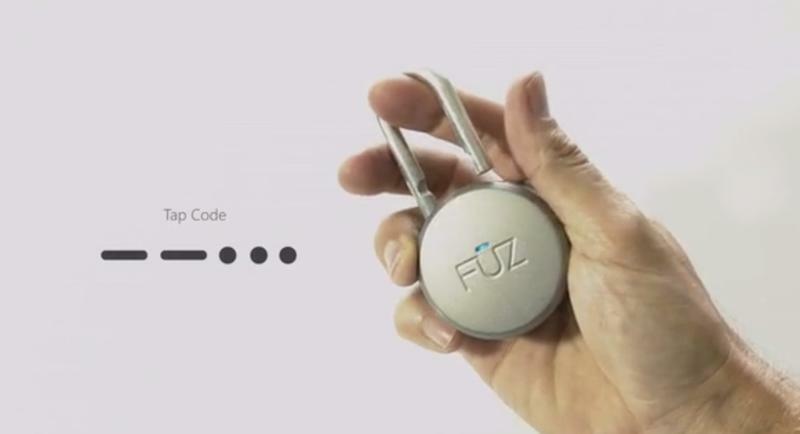 A new device from Fuz Designs promises to improve the everyday padlock with a new Bluetooth-powered model that lets you leave your keys at home. The Noke (pronounced "no key") ditches the traditional padlock keyhole with a single button and a built-in sensor. 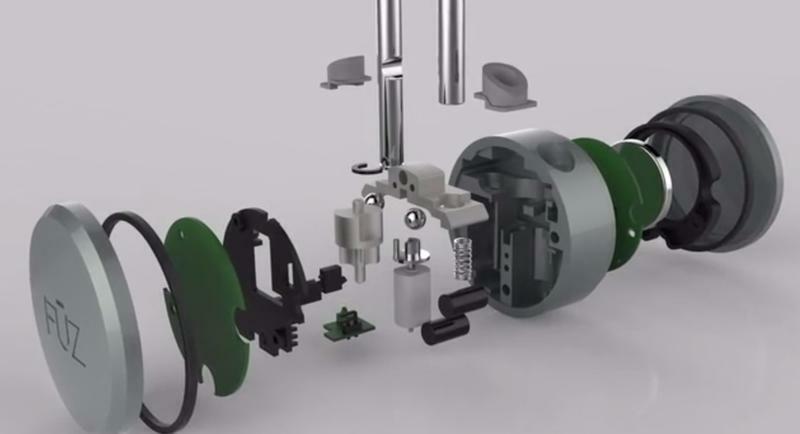 From the outside it may look like a regular old lock, but the technology underneath tells a different story. The basic use for Noke is simple. 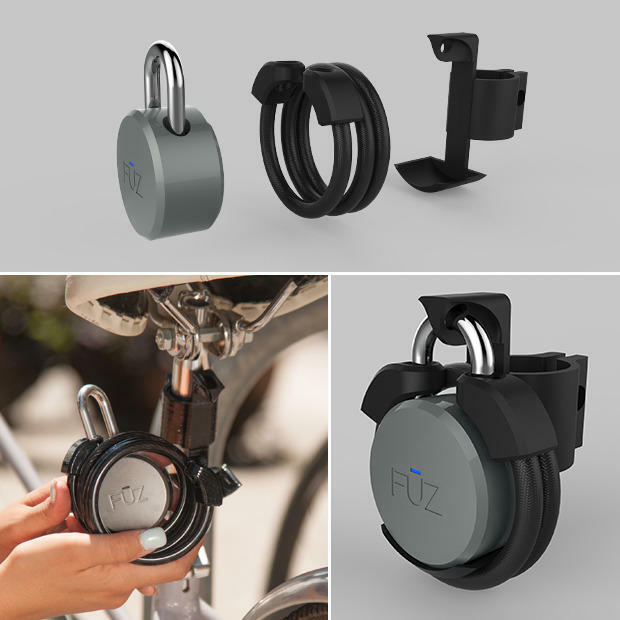 First sync your smartphone to the padlock. Then the next time you need to unlock it just press down on the U-shaped shackle to trigger the button. 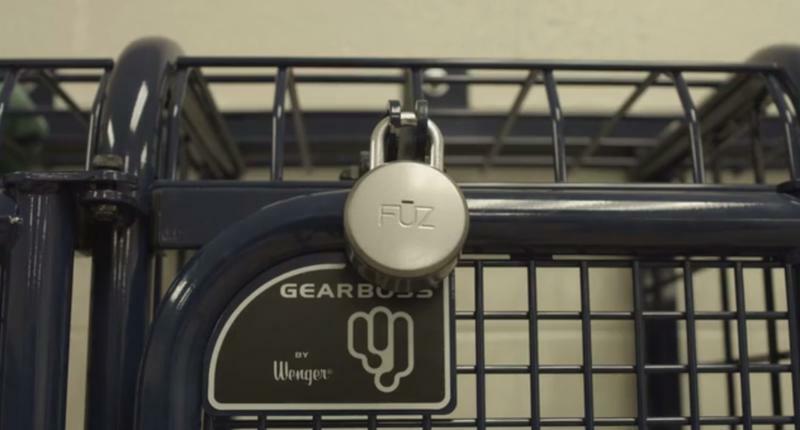 The device will then automatically search for your phone, identify it and unlock. You don't even need to take the phone out of your pocket! Just that would probably be enough to get us onboard, but Noke has a few more tricks up its sleeve. 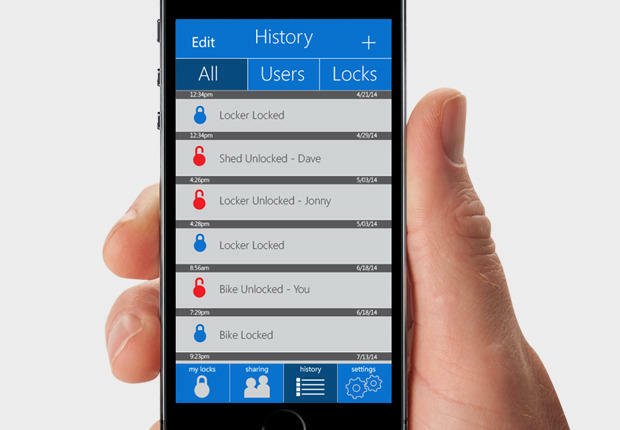 The padlock also comes with an app for iOS and Android that lets you manage multiple locks and even share access with your friends in an instant. You can give someone temporary access to your Noke or put them on a set schedule. 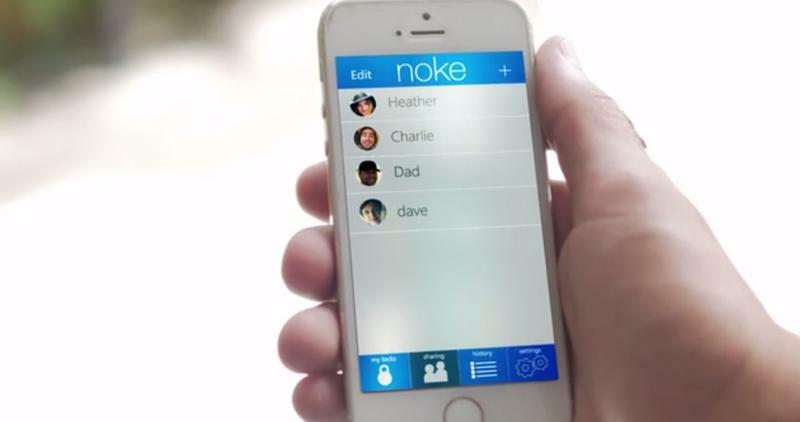 The app even records and shows every time one of your padlocks is used so you can keep tabs on Noke from a distance. What if you forget your phone at home or simply run out of battery? Don't worry, there's a solution. 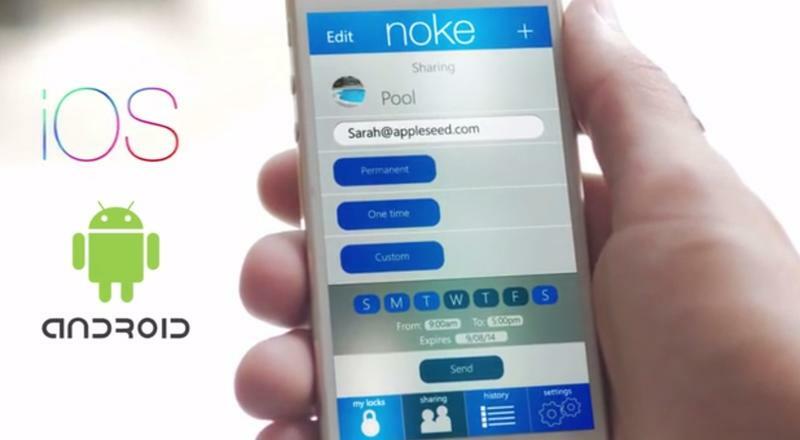 Noke lets you program a custom tap code using the same single button in case of emergencies. The company has also put a ton of work into the design. It's water-resistant and comes with a long-lasting replaceable battery. When the battery starts running low you'll get a notification on your phone reminding you to swap it out for a new one. 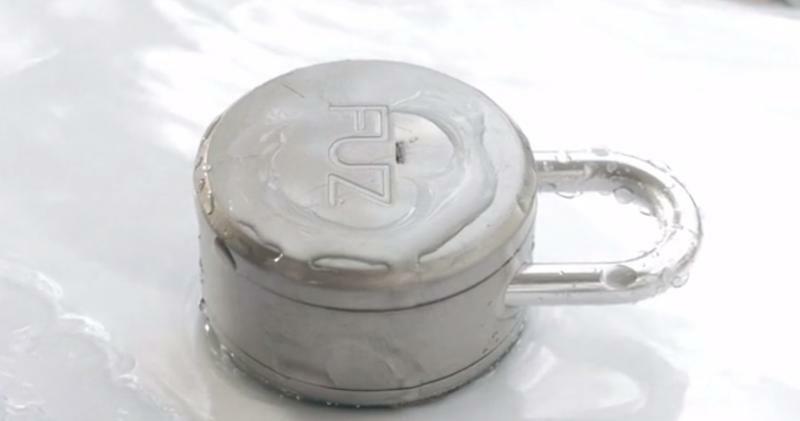 As a special Kickstarter promotion Fuz Designs is offering Noke for $59 (that's $59 off the commercial price). 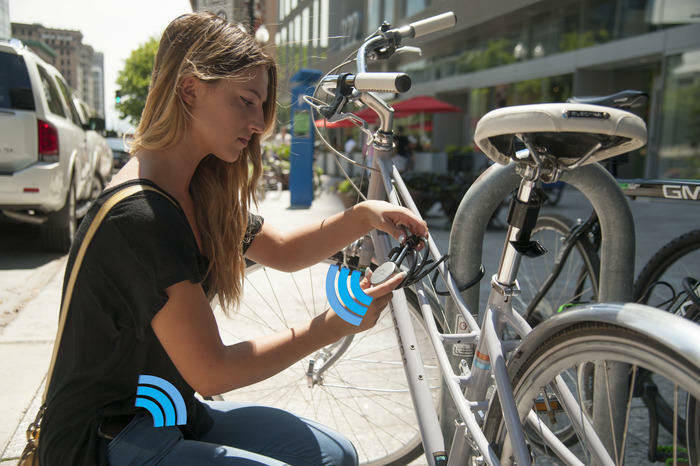 There's also a special cable and mount for using Noke with your bike, which you can grab along with the Bluetooth padlock itself for $79. All orders should ship by early next year barring any unexpected delays. The company says it already has a working finalized prototype, but admits there's no guarantee the first units will ship on time. As far as we can tell there's nothing quite like Noke on the market today, though one other Kickstarter project from earlier this year promised a similar product but failed to hit its crowd-funding goals. With over three weeks to go, and over three times its$100,000 goal already raised, we have a feeling Noke won't have any trouble having enough funding, but that doesn't mean it's not worth investing your own cash and getting a sweet new padlock in return.